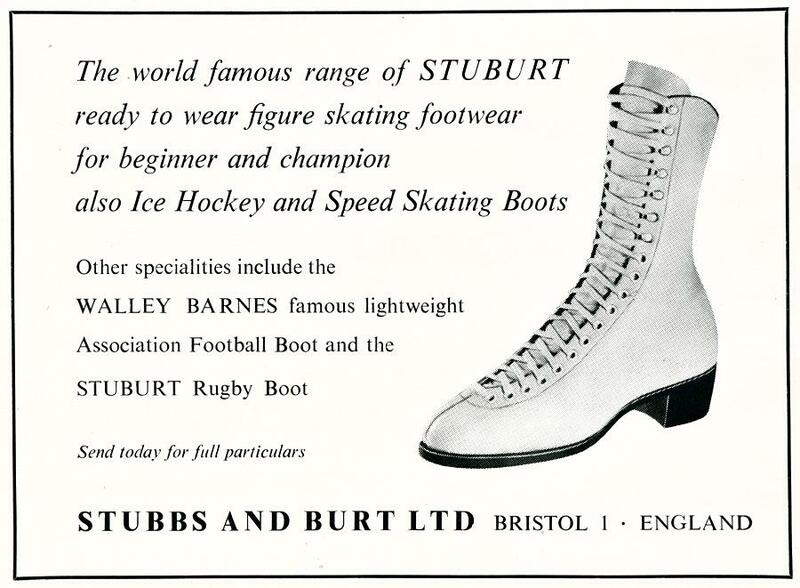 Back in the early sixties, I had a pair of 'Stuburt Special' skating boots made to order, with an extra one inch height on the left boot as I had a weak left ankle. They did the trick, I went on to get my silver medal wearing them! Just thought you would like to know this small bit of trivia.